Named after the Austrian physician that discovered it, Rett Syndrome is a neurodevelopmental disorder that almost exclusively affects girls and has a profound effect on their ability to communicate. At Tobii Dynavox, we believe that every girl deserves the power of a voice and many of our eye-tracking devices, like the I-Series+, can help facilitate communication for those with Rett Syndrome. Though there is still a lot of research left to be done, nearly all cases of Rett Syndrome are caused by a defective gene. 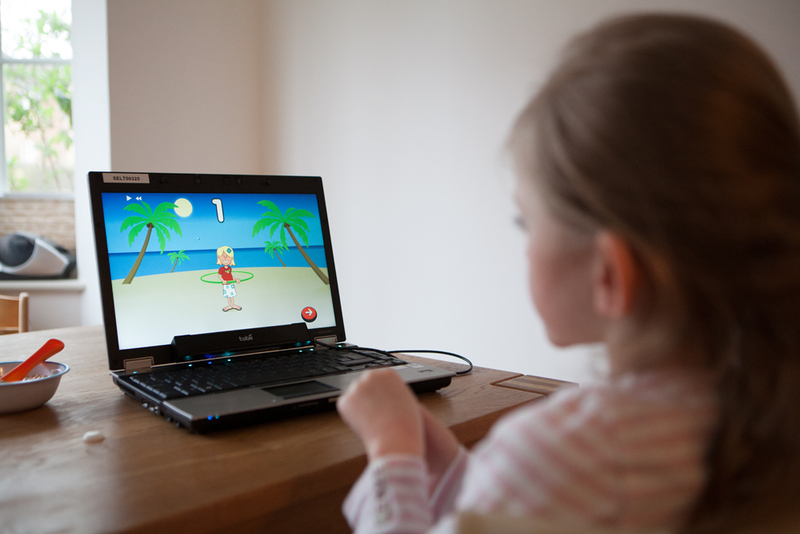 Users with Rett Syndrome have found Tobii Dynavox’s ability to combine communications modules with eye-tracking technology very useful when learning language and communications skills all over again. Tobii Dynavox’s advanced eye-tracking capabilities are simple to calibrate and can deal with any involuntary head movements that could otherwise affect performance. With Assistive Technology devices and solutions from Tobii Dynavox communication can be helped. As the user’s skill grow, their Tobii Dynavox solution can grow and adapt with them, giving them a way of communicating with the world around them via the internet, social networks and text messaging, and allowing them to maximize their opportunities both socially and in education. 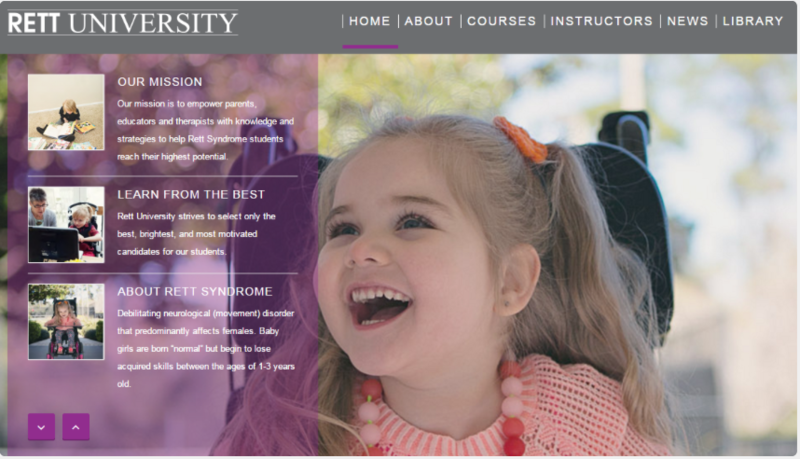 Brought to you by Girl Power 2 Cure in partnership with Susan Norwell, Rett University is an international e-learning platform specifically designed for parents, educators, and therapists of Rett Syndrome students. Here you will find information on live and recorded trainings, a vast collection of Rett specific resources, and so much more! Check out Rett University here!